An upset stomach can include a taste of bile in your mouth, heartburn or even stomach pain. You may also have constipation, pain when using the bathroom or irregular bowel movements stemming from your stomach discomfort. You might notice that some foods like fatty foods, or alcohol can make this pain worse. Some conditions like stomach ulcers or irritable bowel syndrome can cause regular stomach pain. Comparing your symptoms can help you narrow down the cause of your discomfort so you can apply the right remedies. There are plenty of medical remedies available to help you with an upset stomach, as well as plenty of home remedies that can help you ease your symptoms. Controlling your diet is very important to avoiding or curing stomach aches .When your stomach is upset, stick to foods that are easy to digest. 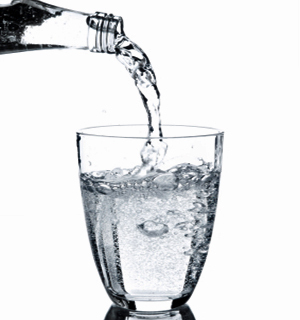 Getting 6-8 glass of water each day can also ensure that your system can digest foods properly. Placing a hot water bottle on your abdomen will increase circulation which can in turn improve your digestion. 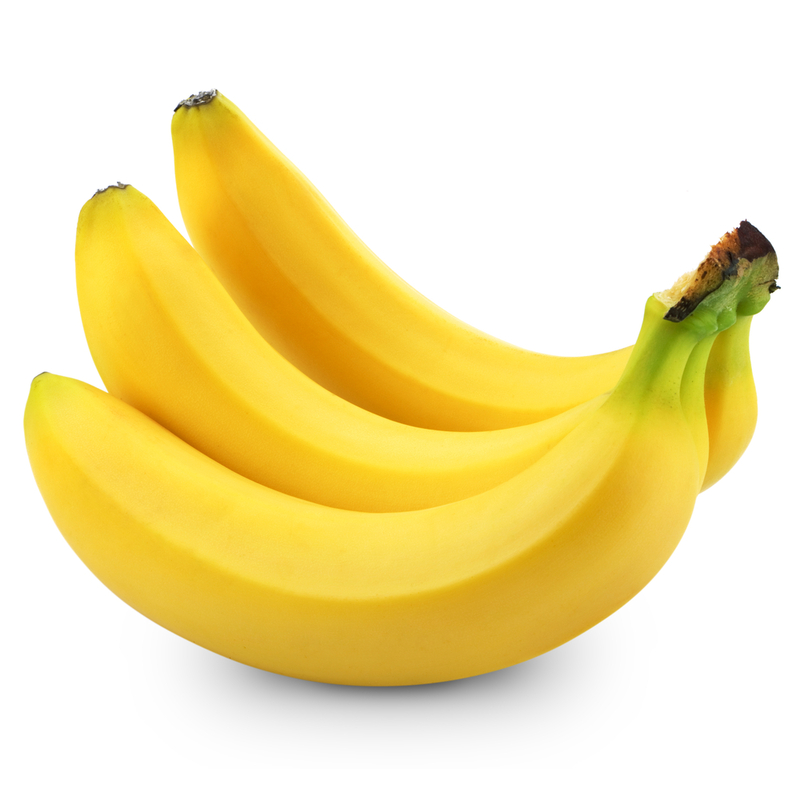 Eating bananas has regularly been found to ease stomach pain. Banana powder capsules are often used as a preventative agent. 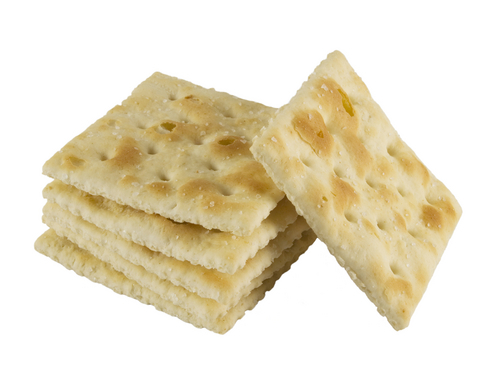 Eating a bland food like crackers can neutralize your excess stomach acid without putting too much strain on your system. 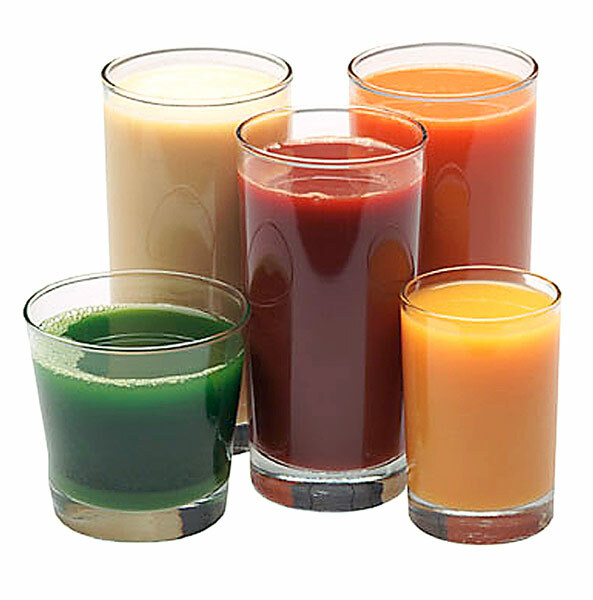 Drinking fruit juice can help you replenish your potassium levels if you are vomiting or suffering from diarrhea. 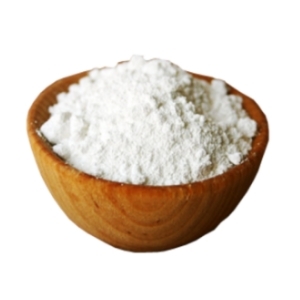 Mix a half teaspoon of baking soda into half a cup of water and drink. This will help to lower the acidity in your stomach. Do not use this cure if you are using a sodium restricted diet or medication for high blood pressure. 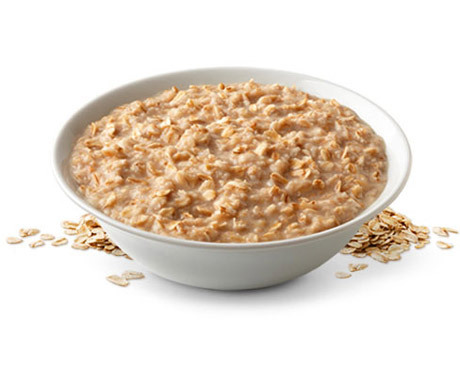 Other foods that are known to soothe an upset stomach include oatmeal, chicken broth, papaya, rice, probiotics like those in yogurt, lemon juice, and dark chocolate. In addition, you need to stay away from things that can aggravate your condition. Items like ice cream, cheese, butter or milk are hard on the digestive system, which can make your symptoms worse. 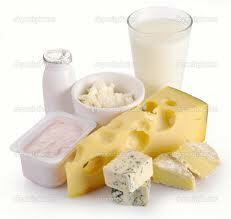 If you are suffering from diarrhea your body will have reduced lactase which is necessary to break down these fats. Foods with high fiber content are hard to break down, which can be difficult on a stomach that is trying to heal. 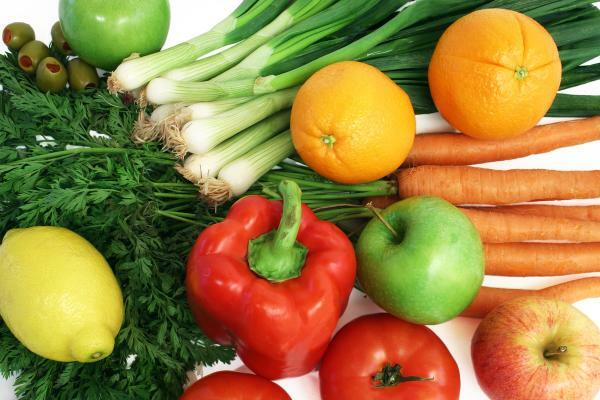 Items such as whole grain bread, lentils, beans, broccoli, Brussels sprouts, citrus or cabbage should be avoided. If you are dealing with heartburn, foods that are very spicy can irritate your already damaged esophagus. Foods that are highly processed and refined like cake, spaghetti, pasta, pastry or processed meat can be hard on your damaged system as well. 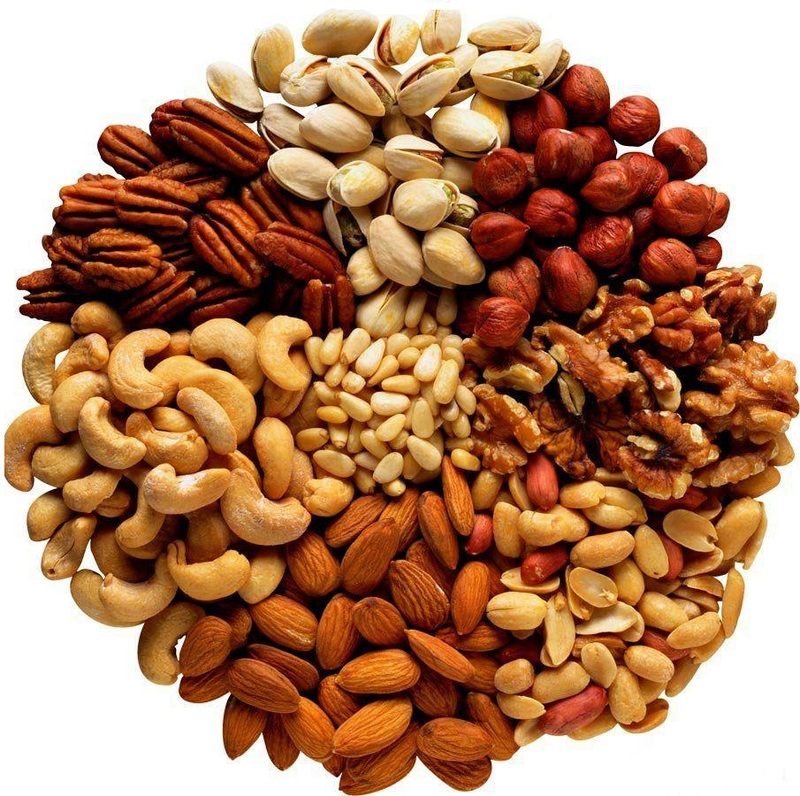 While dried nuts are very healthy, they are also very difficult to digest. You should make a point of avoiding them when your stomach is upset. 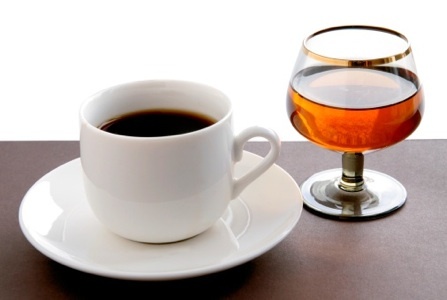 Beverages that contain caffeine or alcohol can be very hard on the stomach and cause heartburn. They can also worsen an ulcer that can cause damage to the rest of your abdominal area. 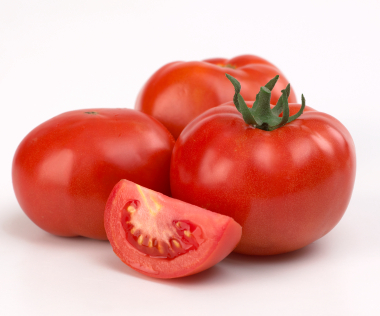 Tomatoes are very acidic, which can be hard on your system if you have an upset stomach. You can steep the seeds to make a tea or chew the seeds after you have finished eating. 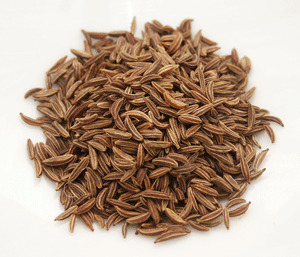 To make a tea, boil a teaspoon of caraway seeds in a cup of water and allow the mixture to steep for 10 minutes. Consume the tea on an empty stomach for best results. 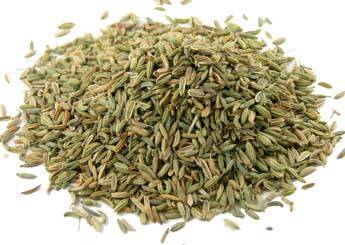 Brewing a tea with fennel seeds or chewing on fennel seeds after you have eaten can help you ease stomach pains. Drink fennel tea on an empty stomach to get the best results. 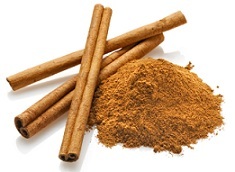 Cinnamon can help keep things moving through the digestive tract. Create a cinnamon tea by mixing a quarter to a half teaspoon of powdered cinnamon in hot water. Allow the mixture to steep for five minutes before drinking. 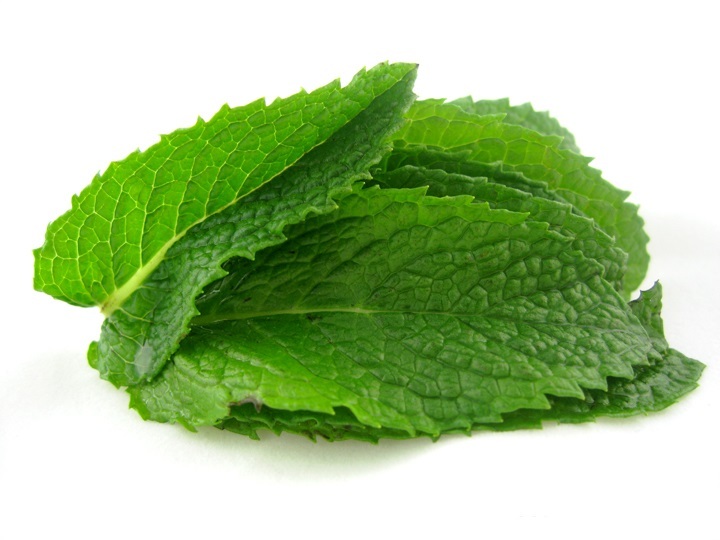 Mint helps to soothe an irritated stomach and can help ease stomach cramps. Add a teaspoon of mint to a cup of boiling water and allow it to steep for 10 minutes. Drain the leaves and sip the tea on an empty stomach. 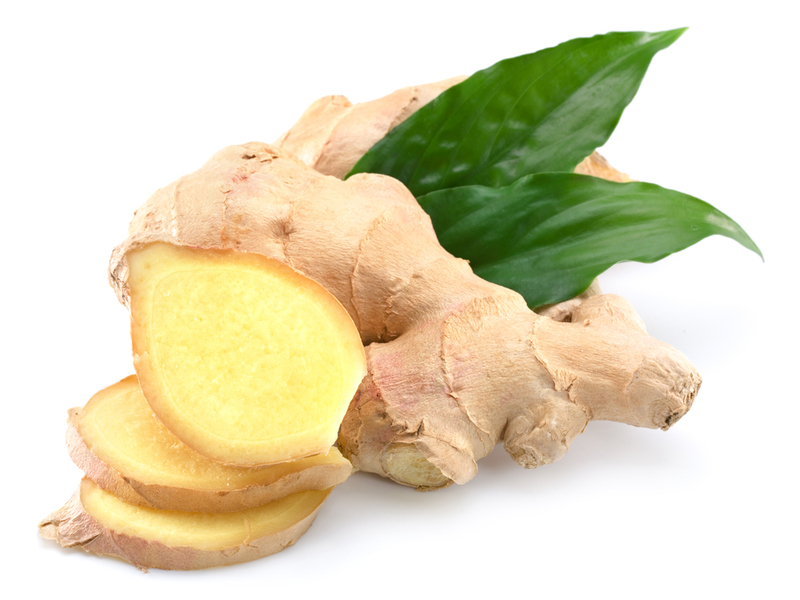 Ginger can help soothe gas and nausea. It also helps your digestive system absorb nutrients better. Drinking a cup of ginger tea on an empty stomach can help relieve digestive distress. Make ginger tea by allowing half a teaspoon ground ginger to steep for three minutes in hot water. 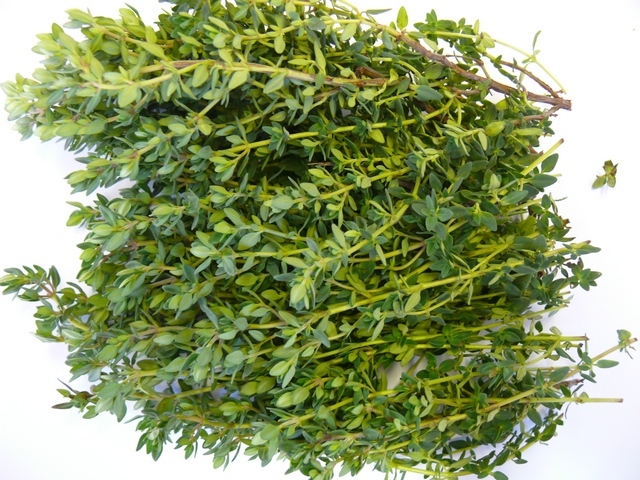 Mix a teaspoon of thyme into a cup of boiling water and let it stand for 10 minutes. Drinking this mixture on an empty stomach will stimulate your digestive tract to help eliminate cramps and gas. Take Antacids. Antacids are designed to neutralize stomach acid to help you avoid stomach pain. You may find that trying a new antacid can help you get the relief you need more effectively. Avoid taking antacids for several days. If your symptoms have persisted this long you should see a doctor for assistance. Avoid Laxatives and NSAIDs. If you are dealing with constipation it is often easier to use natural substances like bran to get your system back on track rather than taking many artificial antacids. Aspirin or NSAIDs irritate your stomach and can contribute to ulcers. If you need this type of medication seek out an enteric-coated aspirin or acetaminophen instead. Talk to your pharmacist about products that might be the most appropriate for your condition. The first thing to treat upset stomach is to prevent it to emerge. Following lists some helpful tips for you to prevent upset stomach from beginning. Eating slowly and avoiding overeating can help you avoid stomach pains afterward. However, you should not make a point of under-eating or skipping meals because this allows the acids to build up in your stomach which can make your discomfort worse. Stress can make your gastrointestinal symptoms such as irritable bowel syndrome or indigestion worse. Cutting down on stressors in your life, meditating or picking up a hobby to ease your tension can help you avoid frequent stomach problems. Exercising is a very effective way that can improve your digestion and help you avoid cramping. If you have extra weight in your abdomen the stomach will get pushed up. 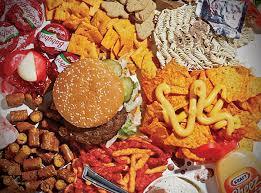 This can cause more acid to back up into the esophagus, increasing your tendency to get stomach aches. Cooking more healthily and exercising on a regular basis can help you avoid these issues more easily.